Hi guys! 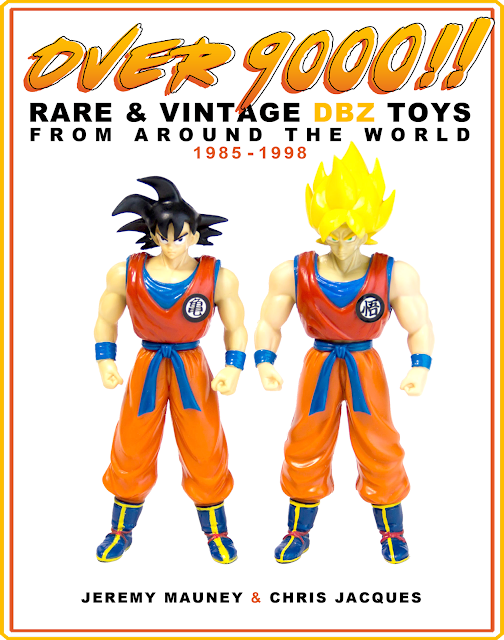 I am currently working on a massive book containing photos and info on as many rare and vintage Dragon Ball related toys as I can possibly find. We have already begun shooting many photographs of the items that I already have in my personal collection. Now I am putting out a call to anyone with an extensive vintage DB collection (action figures, games, other toys) to help out by submitting photos and information. Recently I created a private TEAM page for the project on Facebook where collectors who want to participate can join and share their ideas and collection. If this is something that you or someone you know would be interested in, please JOIN THE TEAM.